Millions of Americans are in danger of entering their final decades unable to afford ballooning medical bills and cost-of-living expenses. Today’s aging workforce faces an uncertain future. 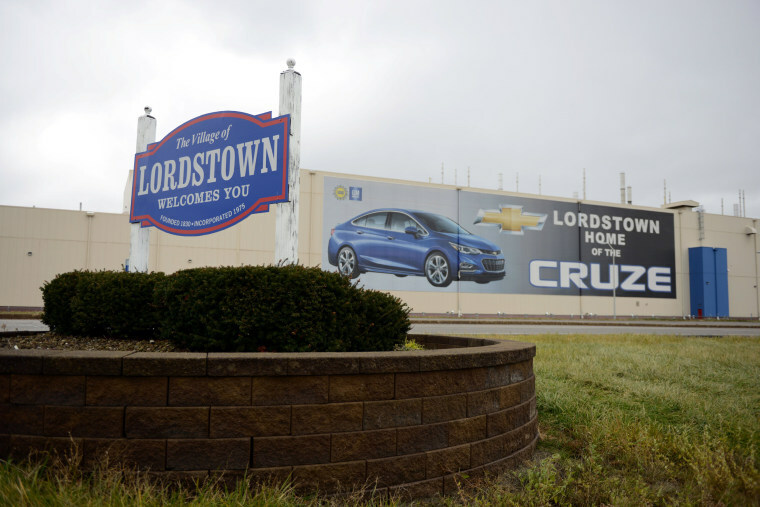 The announcement this week that General Motors will lay off 15 percent of its salaried workforce and shutter multiple plants in North America was a sobering reminder of how far the American worker has fallen. Unlike most large private sector corporations today, thousands of employees at GM still enjoy some union benefits. The company has reportedly set aside $2 billion for layoffs and buyouts. It's not much, but it's something — many workers, if they are laid off en masse, will be far less lucky. As long as Trump is president and anti-worker Republicans control Congress, there is little hope for change. But progressives can make a real difference in the lives of American workers by making serious, sustainable retirement benefits central to their platform. Just as cries for universal healthcare has made supporting "Medicare for All" an increasingly mainstream political position, pressuring powerful corporations to provide pension plans of some sort to employees, once a common practice even 40 years ago, can regain some measure of dignity and comfort for the American worker. This piece was written with support from the Economic Hardship Reporting Project.